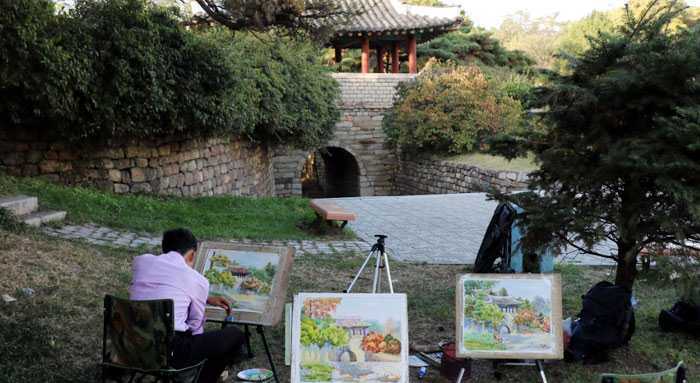 Moran Hill is one of scenic spots in Pyongyang, the capital city of the DPRK, for its peculiar looks like peony in blossom. The hill boasts of a number of historic remains and natural monuments together with over 210 species of plants and scores of kinds of animals. 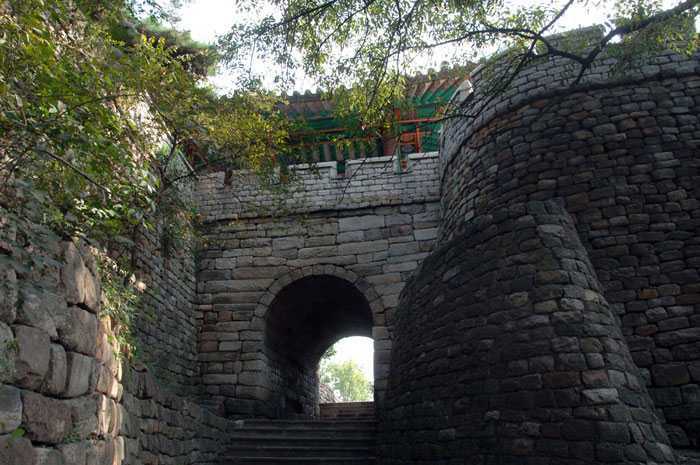 Among them are inner walls and northern walls of the Walled City of Pyongyang, Ulmil and Choesung pavilions, Chilsong Gate and Sophora japonica growing on Chongryu Cliff. 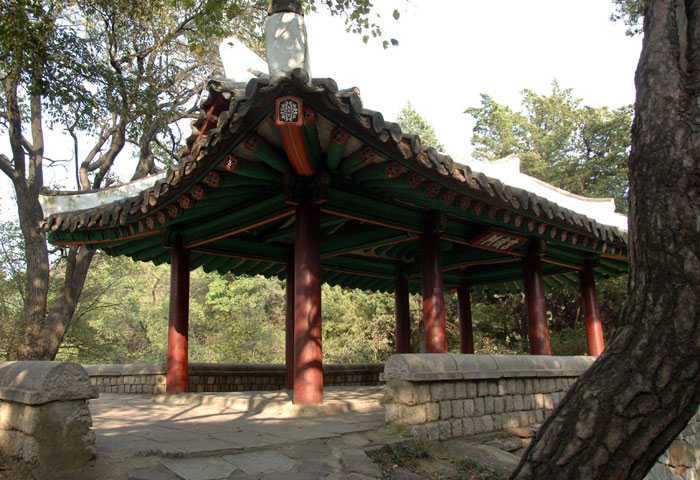 Choesung and Ulmil pavilions are believed to be built in the mid-sixth century, the age of Koguryo Kingdom (B.C. 277-A.D. 668). 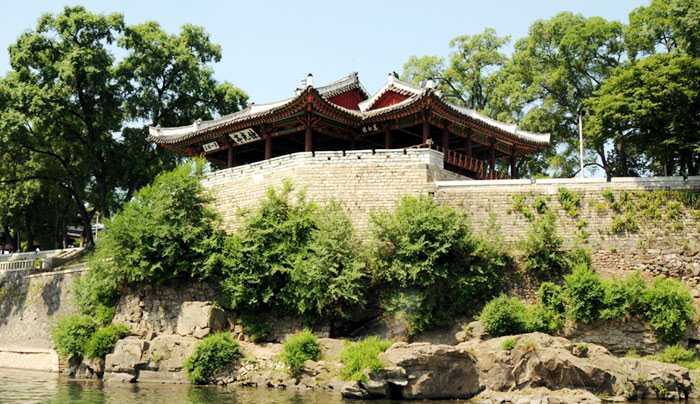 Commanding spring scenery from Ulmil pavilion has been regarded as one of eight famous views of Pyongyang from long ago. There are also many legends and stories associated with the hill which are still remembered by people. Under the loving care of the peerlessly great persons, Moran Hill has been spruced up to be a scenic spot for the people.